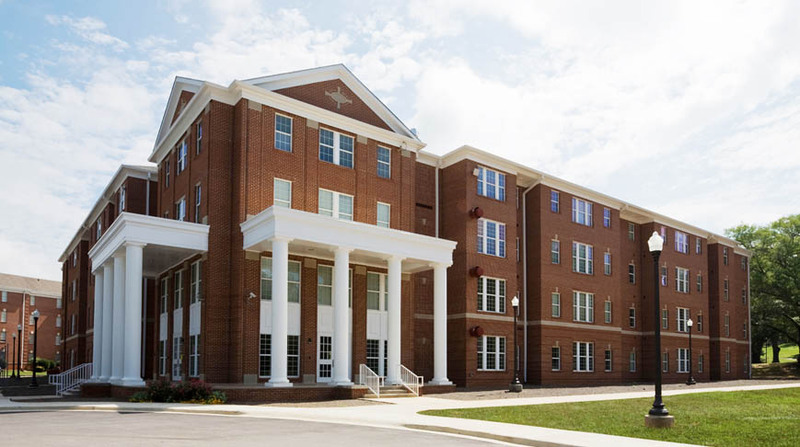 Doster was selected by the University of Montevallo as Construction Manager for their new student housing project. 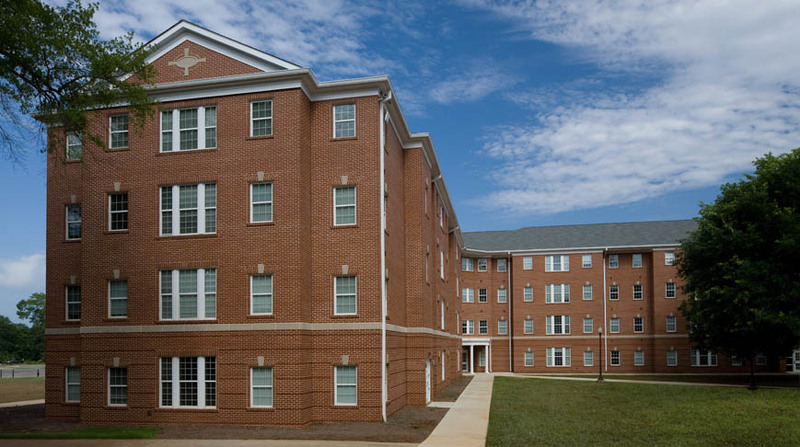 This 60,000 square foot, co-ed dorm is the first of its kind on campus. Housing 154 beds, the new lay-out is fashioned in apartment-style four-bedroom suites. Designed to match the historical ambience of the campus, the exterior of the four-story tall, wood frame structure is brick, with shingle style roofing.